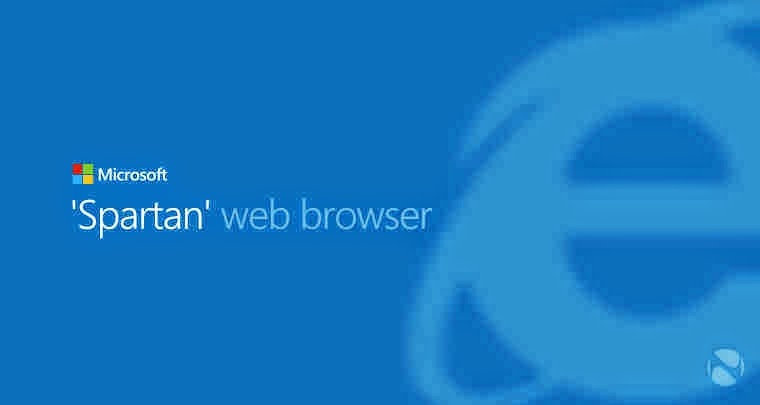 Microsoft unveiled its new browser codenamed Spartan — that is faster and more lightweight browser. The look and feel is much the same with that of Google Chrome and Mozilla Firefox. In fact, Neowin, posted a post about the first glance look-and-feel of Spartan browser. The User-Interface (UI) looks are really similar with Chrome and Firefox. Oh yes, this is an authentic Spartan photos. With the Neowin's real photos of Spartan browser, we see that square tabs are above the url/search bar similar to Google Chrome. Have similarities more of in the Chrome. On the right side of the Spartan browser, we can see favorite star (or bookmark) and then the "reading mode" icon. Next is the folder icon and then share icon. According to Neowin, the browser is quite feel quick and snappy.